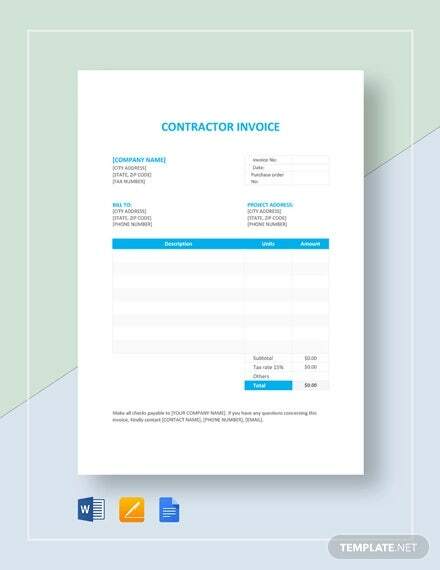 Contractor Invoice Template – 8+ Free Sample, Example, Format Download! A professional worker is the person responsible for issuing a receipt after rendering the desired service needed by the company or customer. This receipt sums up the totality of the expenses accumulated for construction service. 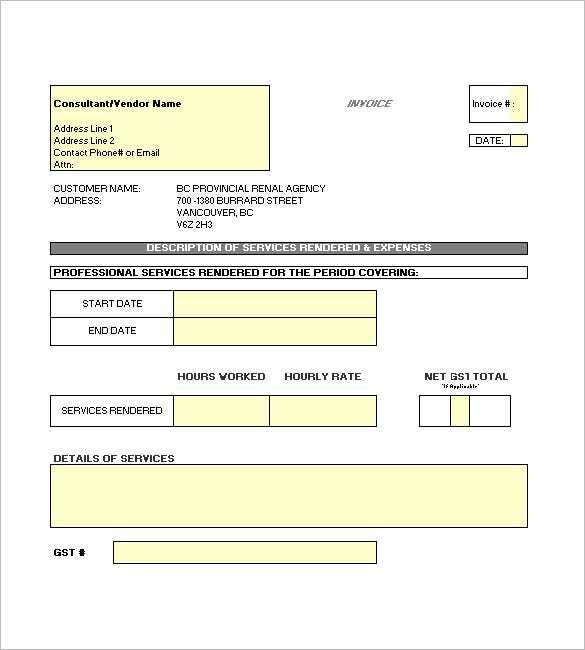 The invoice are then created using a contract invoice template found online. 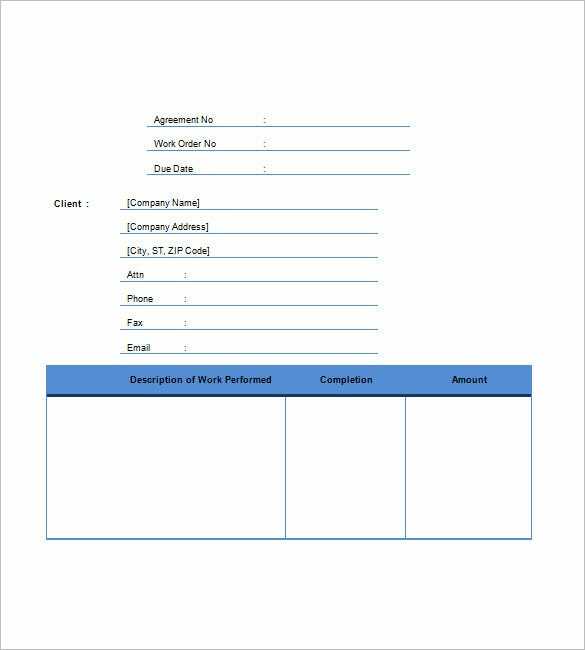 This is a structure the forms a professional body of invoice samples. 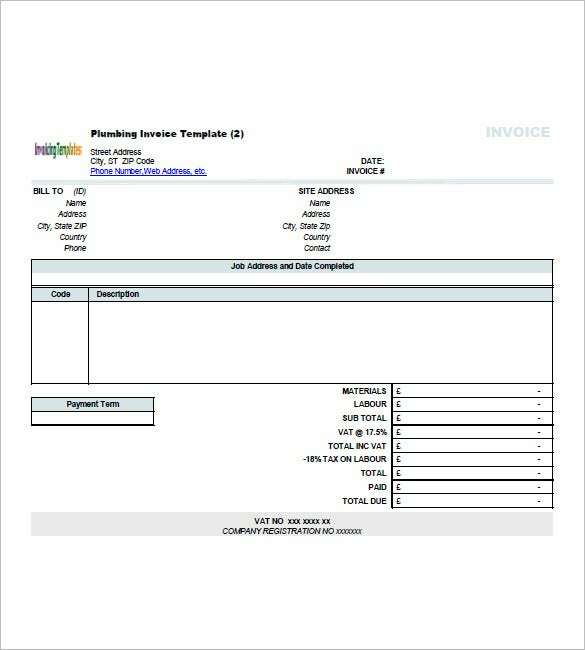 invoicingtemplate.com | This contractor invoice template starts with the details of the two parties which are further followed by description and code of the job & a total break-up of the price. 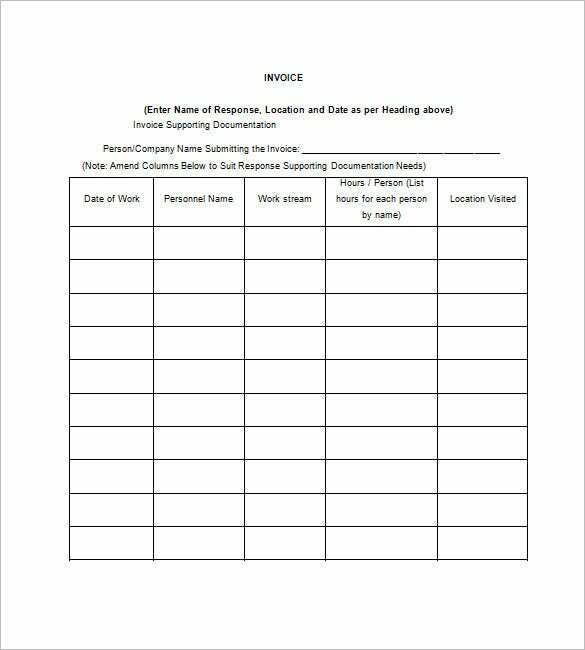 This invoice template begins with agreement number, work order number, due date which is succeeded by details on client company and a table on description of work, completion & amount. 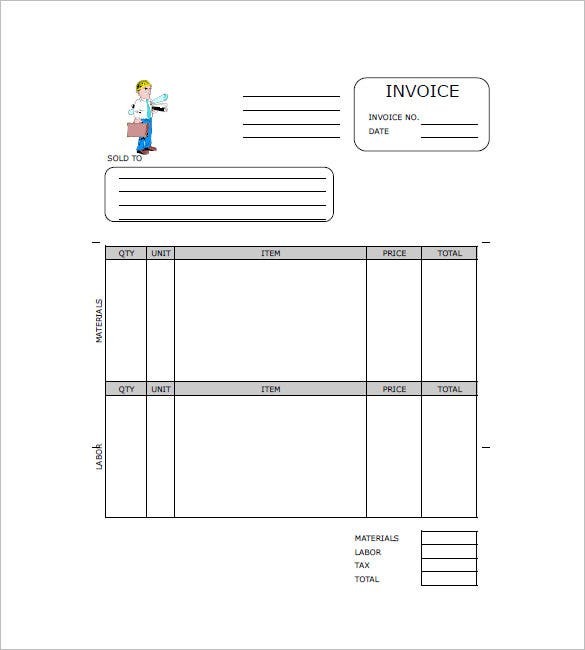 printableinvoicetemplates.net | This invoice template will note your company details on top, followed by details on client’s company which is further followed by a description of labor and materials and finally the price & tax. The invoice template begins with details on the freelancer and client side by side. Then, you have 3 separate tables on the charges, the fee schedule as well as the confirmation. 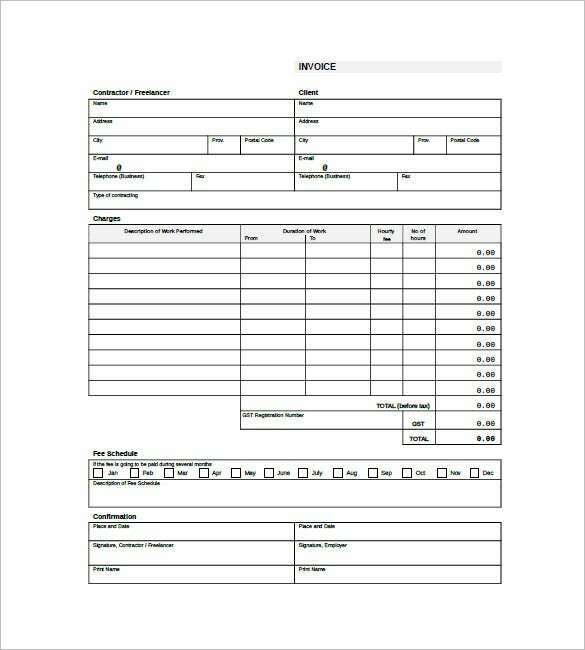 This sample contractor invoice template starts with the name of your company on the right and on left you have invoice details. The rest of the template is about electronic payment details. 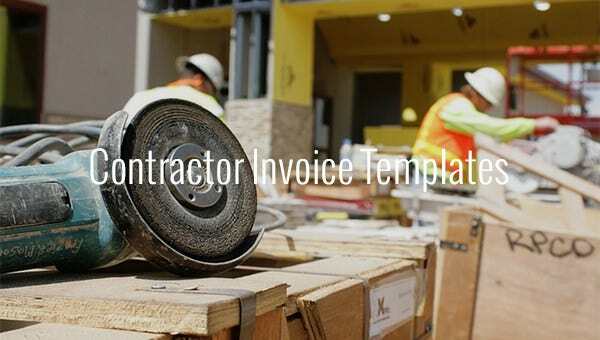 This contractor invoice template starts with the details of the vendor and then it goes down to include customer’s details as well as description of the services rendered and the expenses. 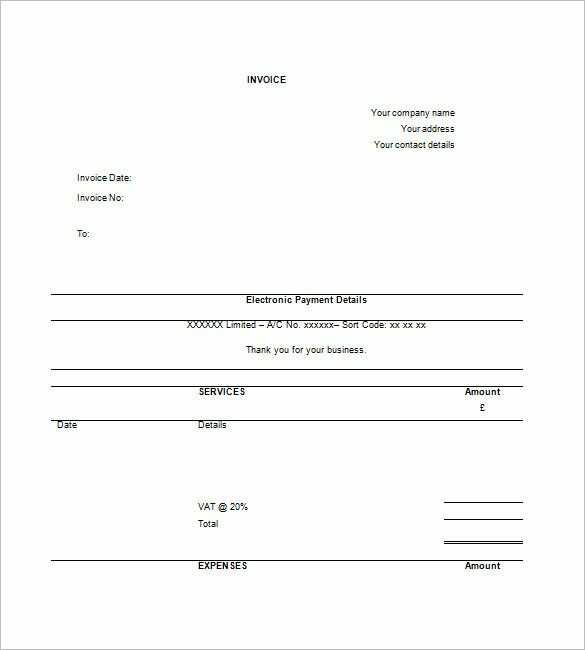 Using the template invoice, it will help us to make a creative and appropriate invoice for the business that we owned. 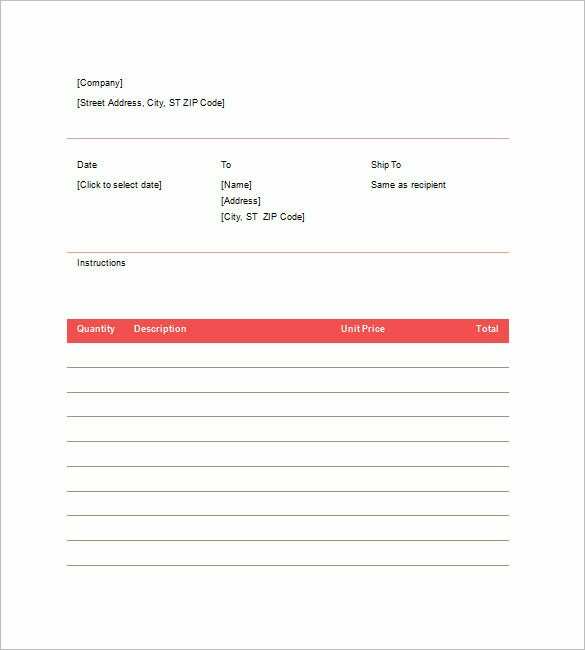 There are samples displayed in the invoice template where anyone is allowed to customize it and have it download for free. It is time saving when creating for a good invoice to your customer. If you have any DMCA issues on this post, please contact us!